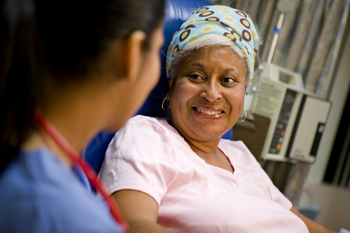 Blue Ridge Cancer Care offers the best, most personalized and advanced treatment services in a community-based setting. Patients are able to receive their treatments close to their homes and within their local communities. Our cancer treatments include chemotherapy, radiation therapy, hormone therapy and targeted therapy.